JUNE 2016 REPRESS edition of 100 on baby blue tapes w/digital download. 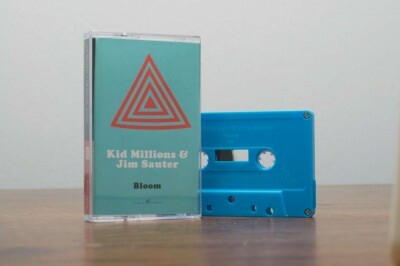 Astral Spirits is proud to present the mind melting follow up to Kid Millions & Jim Sauter’s LP “Fountain” on Family Vineyard last year with their brand new tape “Bloom.” The tape finds presents studio material as well as live material (recorded over the last few years) that takes on an exhilarating & mind-melting journey. 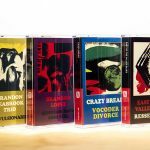 Each individual may be better known for past accomplishments…Kid Millions is a leading force behind Oneida, People of the North, Man Forever, Soldiers of Fortune, J. Spaceman & Kid Millions as well as drumming for Spiritualized among many others. 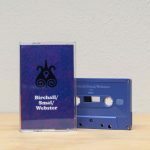 While Jim Sauter is incredibly well known for his legendary group Borbetomagus as well as many collaborations with with Don Dietrich, Thurston Moore and others. Together the two take their well known talents and create a world that’s not quite free jazz, not quite noise, not quite rock, but a little of all of those together. 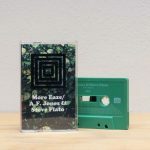 It’s a true pleasure hearing Jim Sauter’s saxophone playing pushed to a different level with the non-stop insistency of Kid Millions drumming especially after making a name for himself with the drumless Borbetomagus. “Bloom” finds Millions & Sauter pushing their voices against each other to create a raucous fury for 42 minutes that plays out in all kinds of unique and surprising ways. 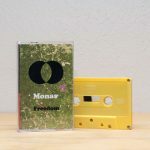 Fans of these musicians will not be disappointed by the music on “Bloom” and hopefully listeners on all sides of the free jazz/noise and all parts in between spectrums will find something new and exciting within. Get on board & enjoy the ride! 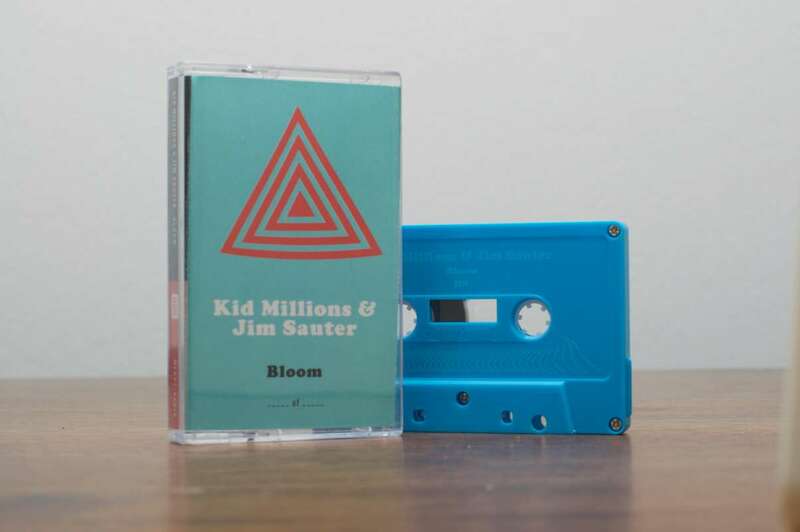 Kid Millions & Jim Sauter “Bloom” is out June 23, 2015 in an edition of 150 tapes with digital download. Review/Preview by Gerard Cosloy for CAN’T STOP THE BLEEDING. Review by Bill Meyer for DUST/DUSTED MAGAZINE.